The men and women in our military services have committed their lives to the defense of our nation, our freedoms, and our lives. 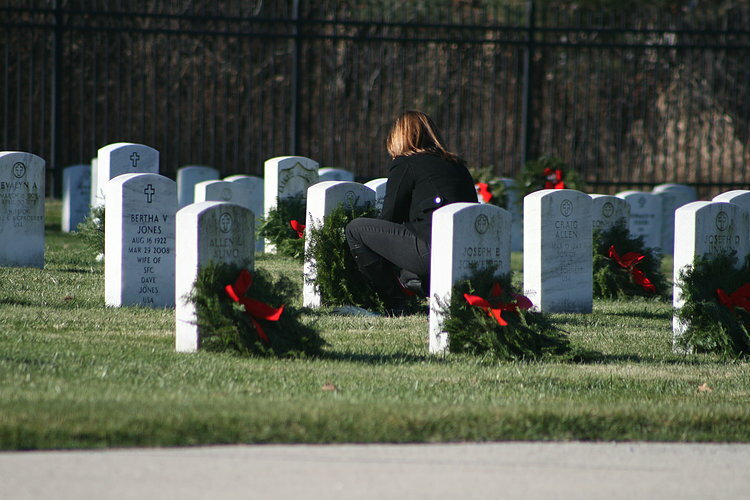 It’s our honor to recognize their contributions by dressing their graves with fresh-cut, hand-made wreaths during the Holidays and commemorative celebrations. For a full listing of what we are offering this year, check out our brochure. Sign up for your fundraising account today!